Thank you for your reply. 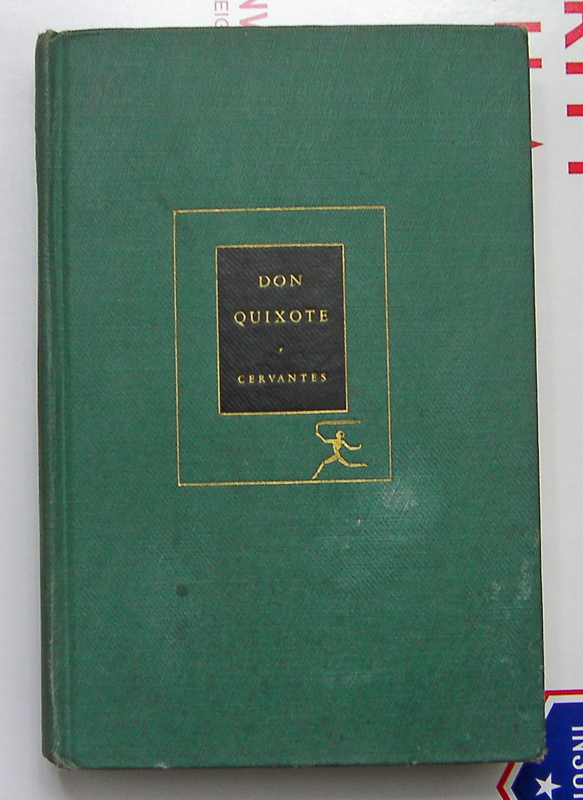 Based on your answer and also on the copyright page of the book in question, it would appear that it is from the FIRST printing, and then was bound in the #8 Green Binding. Would you concur? 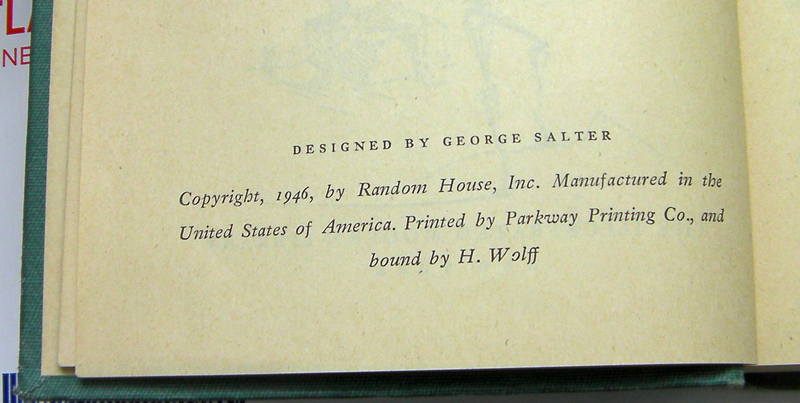 So, we now know how to tell if this was the first or second printing. Previously, I had no idea there had been a second printing. How do I describe the edition? Go to the Site Index. Click on Author List.